RESIDENTIAL BACKUP GENERATORS — HOOVER ELECTRICAL, LLC. 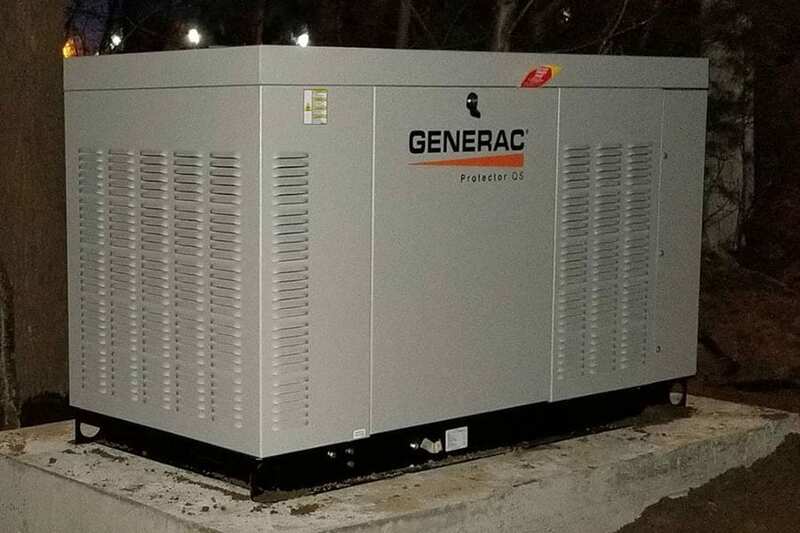 Click here to read some customers reviews about our installation of backup generators. Losing power for an extensive period of time can be frustrating and even dangerous if you have young children, elderly, or anyone who is sick in your home. No one, regardless of age or health, wants to be uncomfortable in their own home. 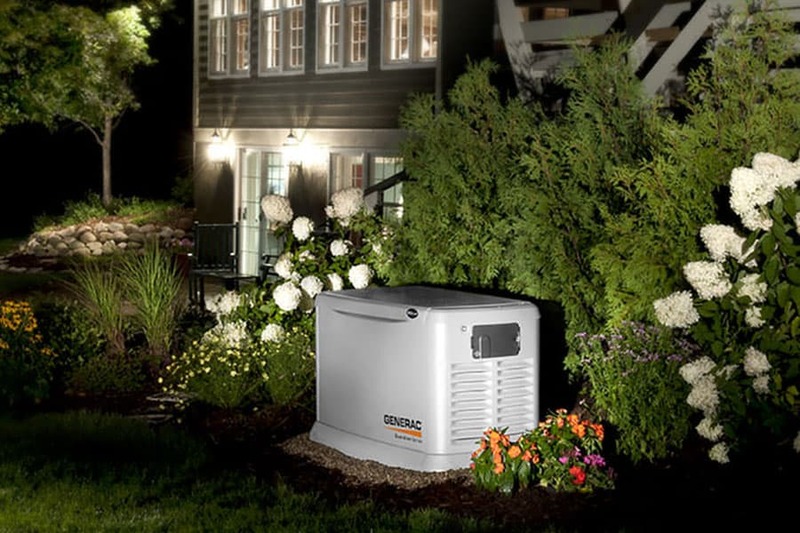 Residential backup generators start and stop automatically, don’t require refueling, and ensure that your home maintains power during storms or other electrical issues that can cause an outage. 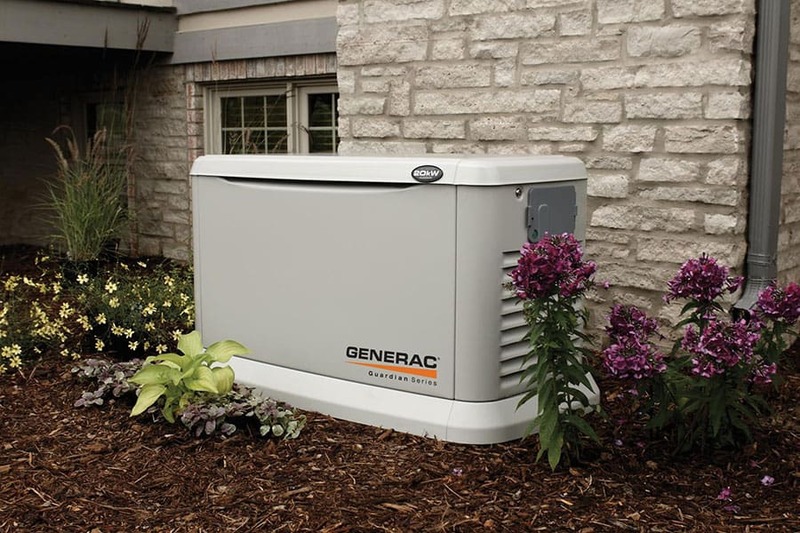 Our team is certified by Generac to install and repair backup generators. Call today to request an estimate 978-737-3333.